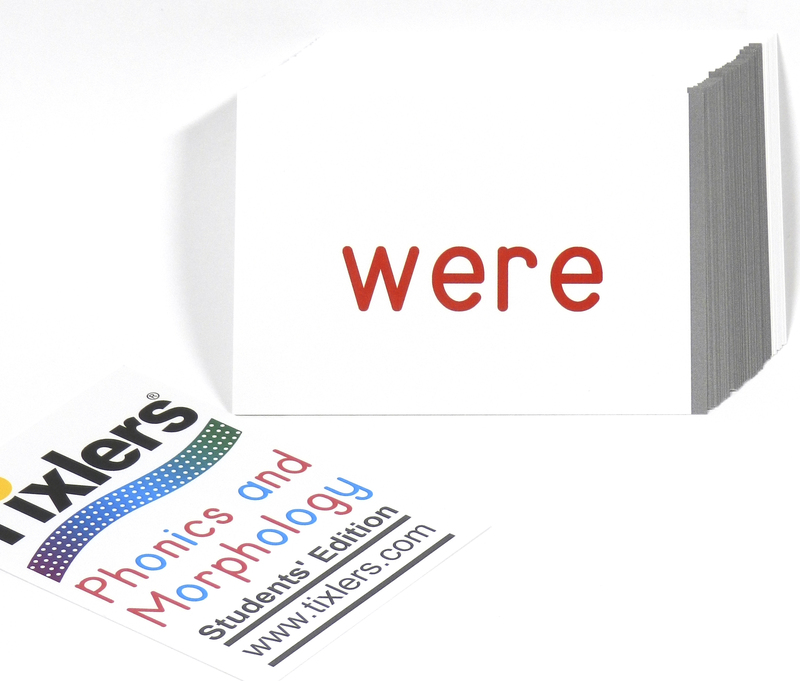 The Phonics and Morphology Deck – Teacher Edition is over 400 cards packed with phonograms, prefixes, suffixes, roots, rules, and memorization words, providing effective and efficient tools to teach reading and to remediate dyslexia. 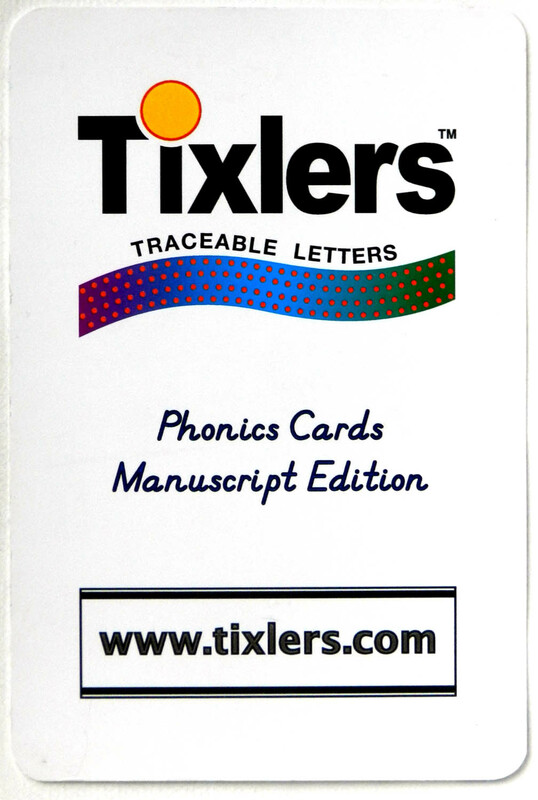 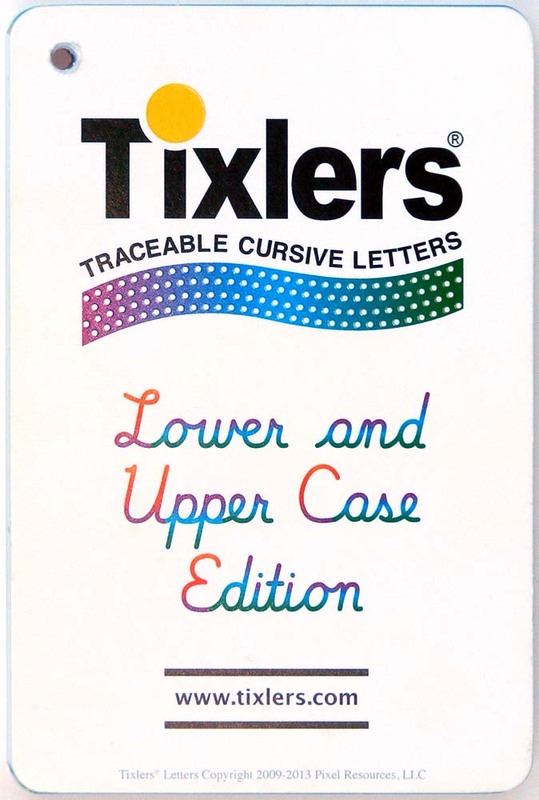 The student edition, with over 400 cards, includes phonograms, spelling rules, grammar rules, and Latin and Greek roots, prefixes, and suffixes. 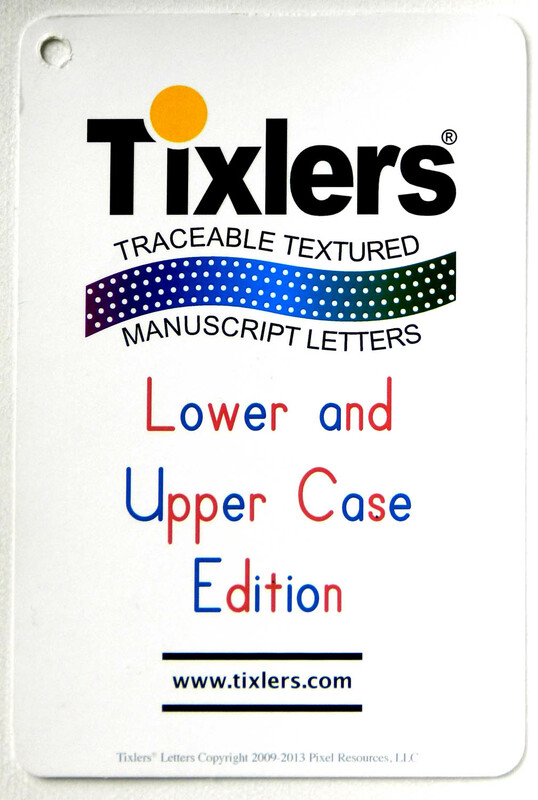 The back of each card has rulings so that the student can write a key word, rule, or notes of their own choosing. 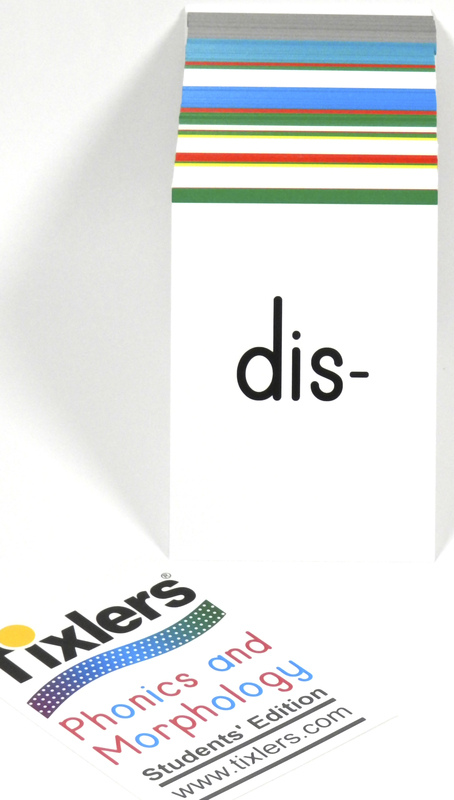 Use one of these decks for each student, along with one of the teachers’ edition decks, to teach reading, and to develop vocabulary through morphology and grammar, with students K-12. 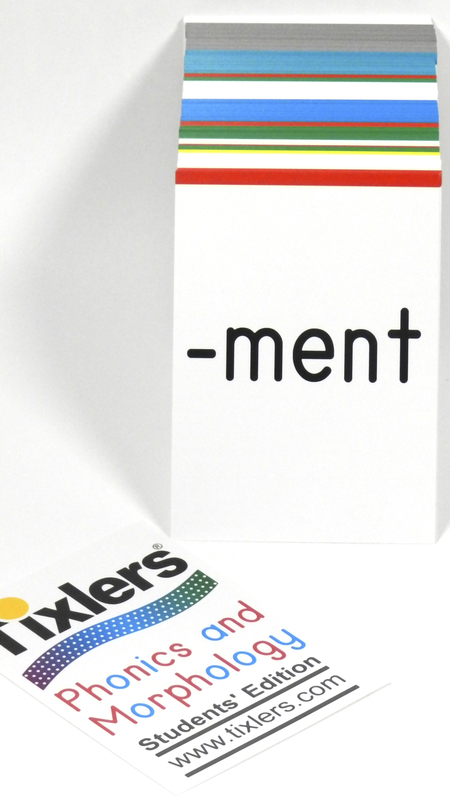 The cards are appropriate for early and experienced learners. 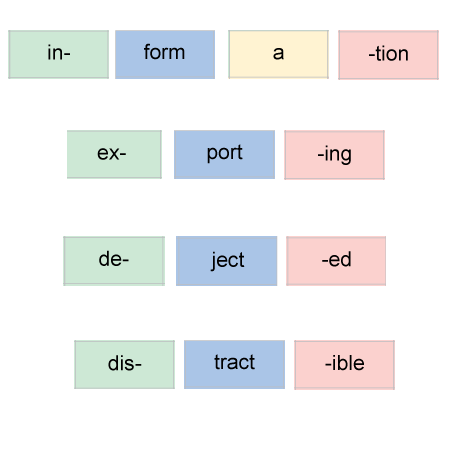 By using them in individual or small group settings, you will be able to introduce each concept (such as soft-c /s/, or hard-c /k/, or the root “struct”). 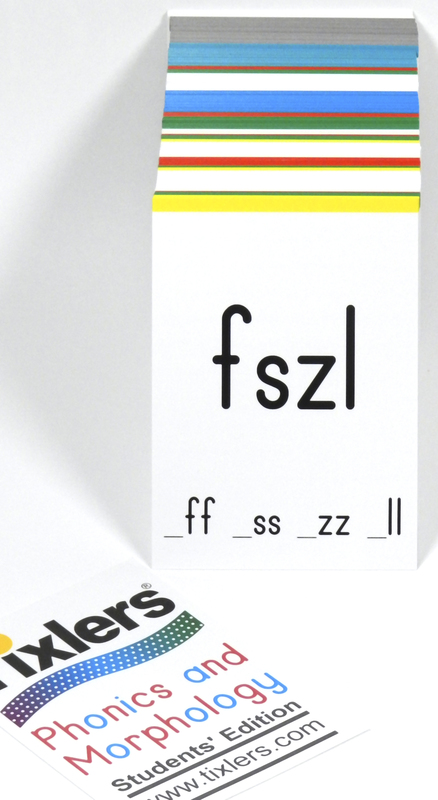 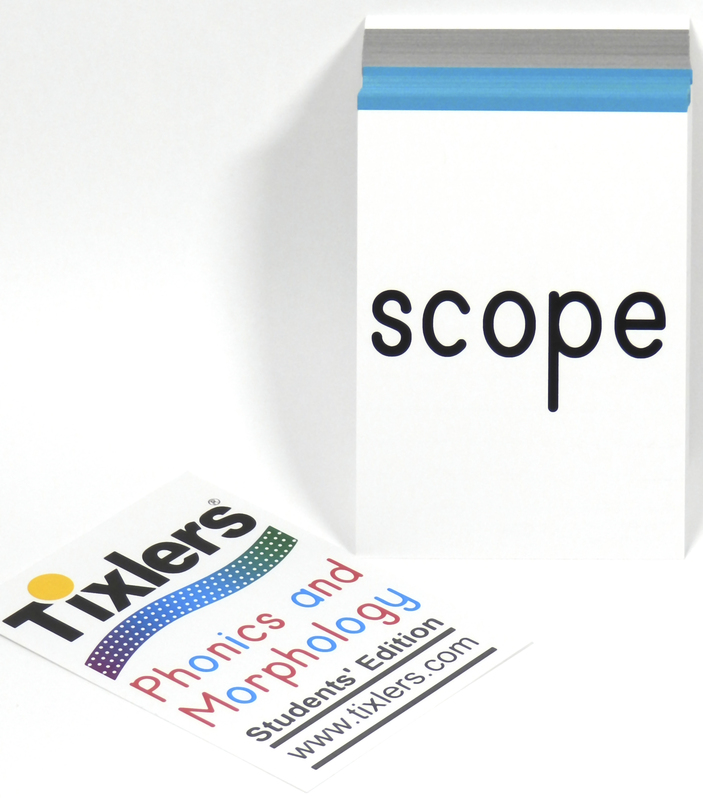 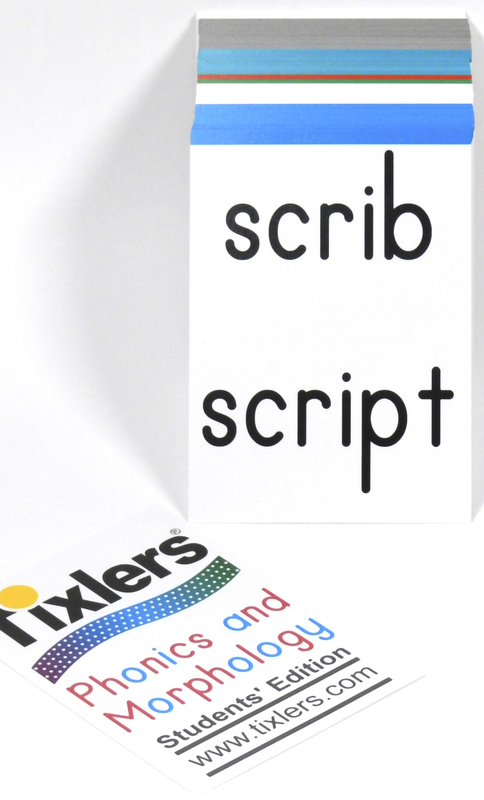 After you introduce each phonology or morphology concept, your students reinforce their learning by writing the concept and examples on the back of the card. 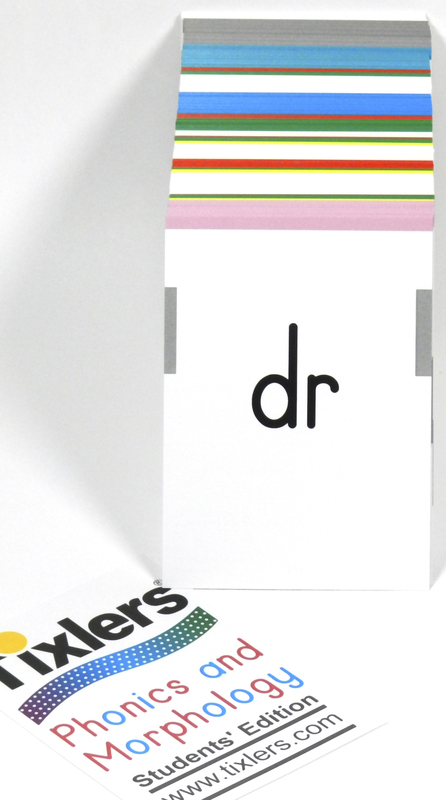 The teachers’ deck is available in two sizes – either 3″x4″ or 4″x6″. 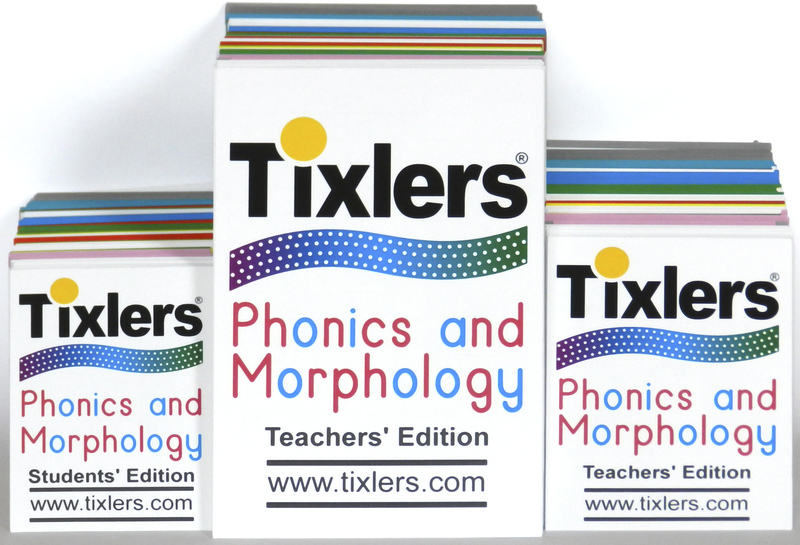 Be the first to review “Phonics and Morphology Deck – Students’ Edition” Click here to cancel reply.